The bacchanal of Bourbon Street is what most people envision when they think about New Orleans, but there’s much more to the French Quarter than booze and beads. Founded in 1718, New Orleans was born on this sliver of high ground along the Mississippi and has a rich history suffused with a melting pot of French, Spanish, Creole, Cajun and American culture. Two units of the National Park Service, the Jean Lafitte National Historic Park and Preserve and the New Orleans Jazz National Historic Park, are headquartered in the French Quarter and help tell the story of New Orleans. 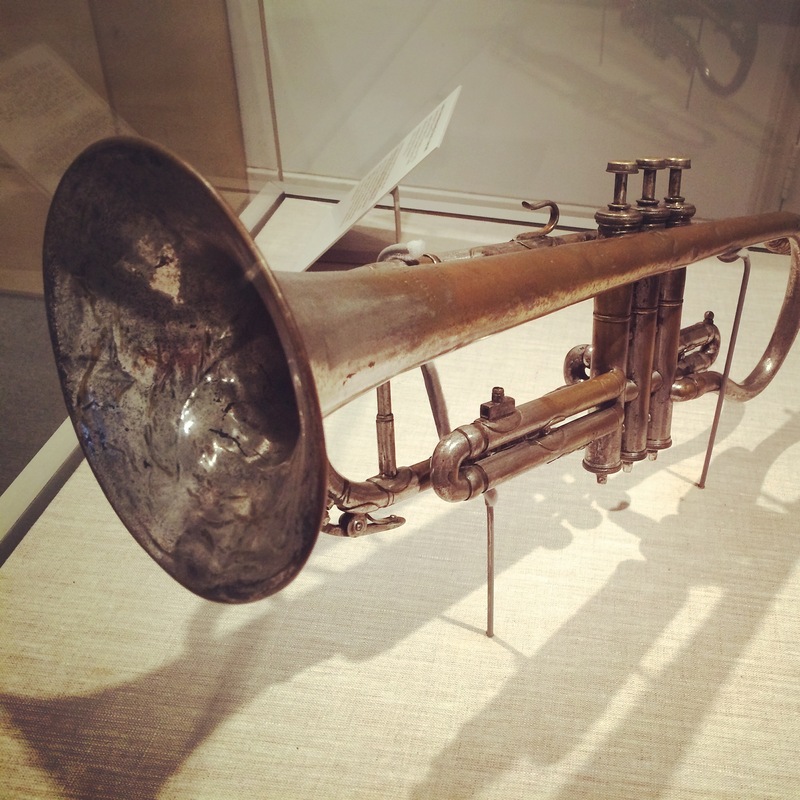 I spent last weekend exploring these two fascinating parks, which detail everything from the War of 1812 to the humble origins and remarkable career of jazz legend Louis Armstrong. 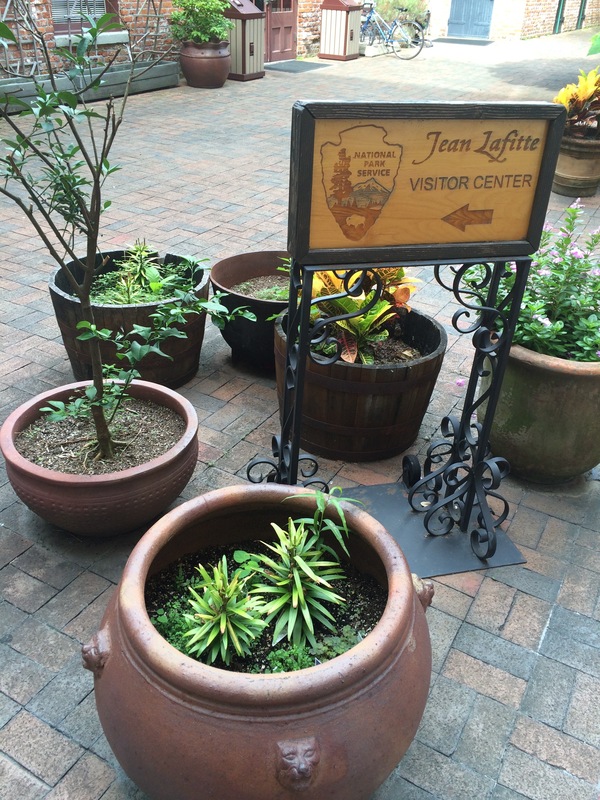 The Jean Lafitte National Historic Park and Preserve, named for a notorious pirate who helped save the city from a British invasion, has six sites across the state of Louisiana: the French Quarter, the Chalmette Battlefield (where Andrew Jackson defeated an invading British Army in 1815), the Barataria nature preserve, the Wetlands Acadian Cultural Center in Thibodaux, the Acadian Cultural Center in Lafayette, and the Prairie Acadian Cultural Center in Eunice. I couldn’t visit them all in a weekend, but did take a truly informative cruise aboard the Creole Queen riverboat from the French Quarter to the Chalmette Battlefield. The Battle of New Orleans pitted a motley crew of U.S. soldiers, Jean Lafitte’s pirates, militia, and free blacks and Creoles under the command of Jackson against a professional British army led by Maj. Gen. Sir Edward M. Pakenham. The clash seemed like a rout in the making, but that prediction was turned on its head by Jackson’s clever shaping of the battlefield and some serious tactical blunders by the British. In the end, 2,000 British soldiers died in about a half-hour of fighting against just 20 American casualties, and New Orleans was saved. 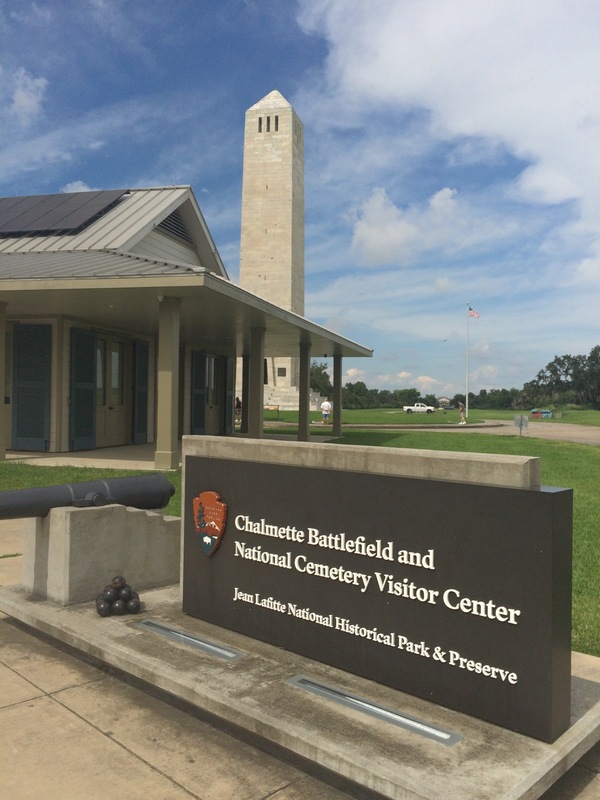 Today, the battlefield is marked by a mid-1800s Greek Revival mansion built about 20 years after the battle, a visitor center and monument, and the Chalmette National Cemetery. Little evidence of the battle itself remains, but a short loop road features markers of key sites, including the mud rampart hastily thrown up by Jackson, the location of the main and secondary British assault, and the site where Pakenham was fatally shot during the battle. Our Creole Queen guide and National Park rangers did a good job of bringing this last battle of the War of 1812 to life. Back in the French Quarter, the Jean Lafitte Visitor Center at 419 Decatur Street provided more detail on the diverse cultures that have influenced this unique seaport city over the past 300 years, as well as offerng a guide to some of the city’s most historic buildings, such as the St. Louis Cathedral, the Old Ursuline Convent, and the French Market. 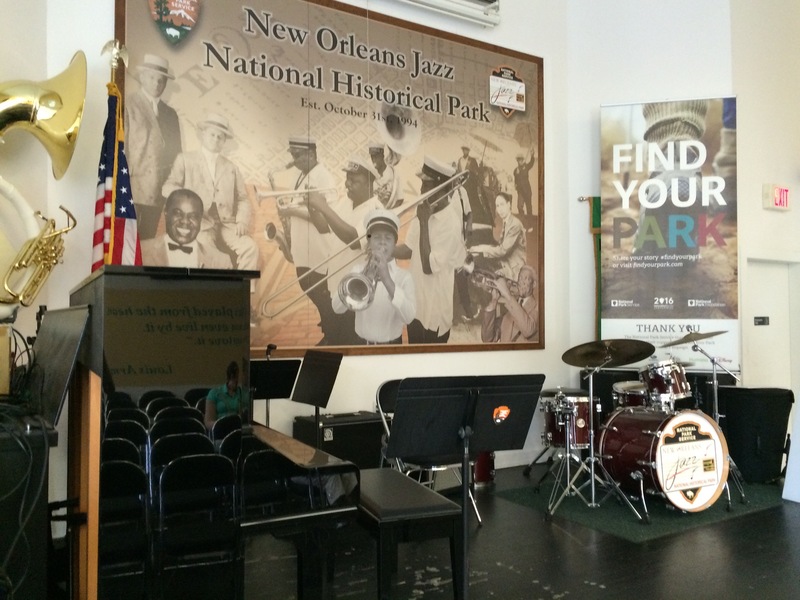 The New Orleans Jazz National Historic Park is located adjacent to the French Market and tells about the rise of that most American of musical forms, jazz. The modest visitor center is dominated by a performance stage, which is fitting for a story best told by the music itself. There was no band playing when I visited, but I was able to join a Ranger-led tour that included a visit to a jazz exhibit at the Old U.S. Mint and a detailed discussion on how jazz grew out of musical styles as diverse as opera, military marches, and the blues. 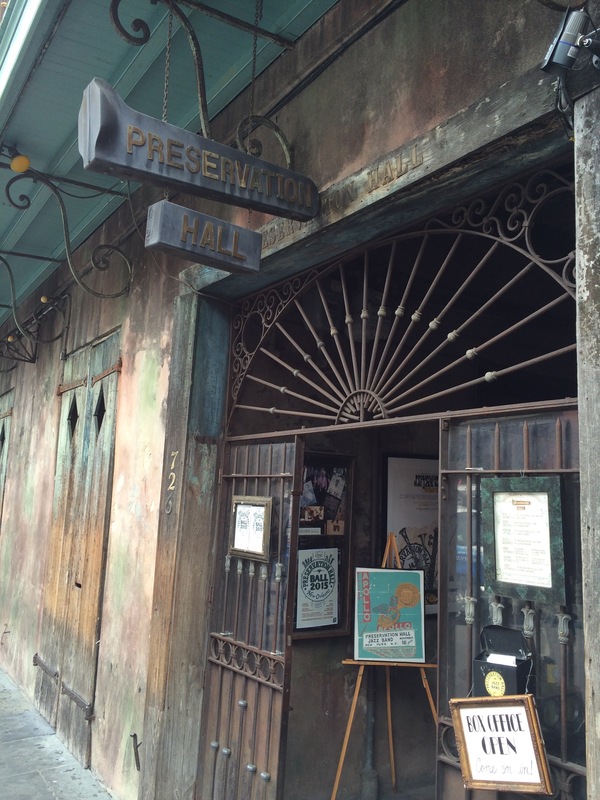 The music pioneered by Buddy Bolden and popularized by Louis Armstrong lives on at Preservation Hall, which offers frequent performances in a historic French Quarter setting. Timing didn’t work out for us to see a show there but, this being New Orleans, we enjoyed some sweet live jazz over po’boys at one of the city’s numerous outdoor cafes. In New Orleans, history isn’t in the past — it’s still being made around you every day, and visiting these two National Parks is a great way to appreciate the city beyond its sometimes boozy reputation. Learn more about these parks by downloading Chimani’s free National Parks app. Next Post Visit Free and Volunteer at Your Local Parks This Weekend!